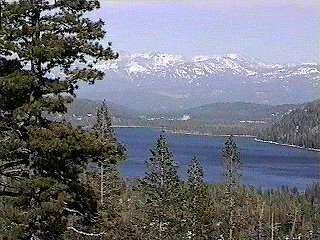 Placer County has many great lakes that residents and visitors can enjoy. Those with boats really have an opportunity to access the abundant lakes. Below are links to some of the lakes with maps, pictures, and brief descriptions. Included are information on boating, fishing, swimming, and camping. Phone numbers for contact are included when available.